In the penultimate episode of this season’s Downton Abbey, a nearly-forgotten ghost intruded on the ever-fluctuating fortunes, romantic and otherwise, of the Crawley family and their circle. That ghost was the Great War itself, re-emerging in a subplot involving Mrs. Patmore’s nephew Archie Philpotts, who had been shot for “cowardice” and whose name was to be omitted from the war memorial to be constructed in the village. 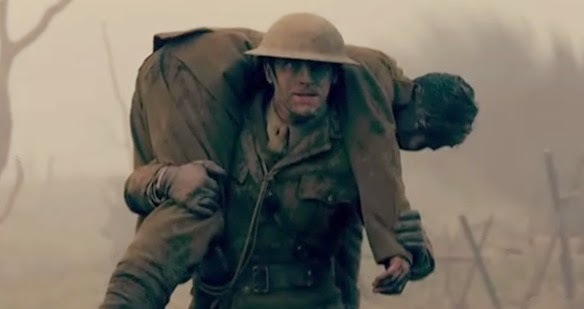 As with other Downton storylines (Lavinia’s death in the 1918 flu epidemic comes to mind), the subject combined genuine drama with historical accuracy: The British were notably merciless in executing young men with no military experience whose will – and sometimes whose minds – broke when exposed to the ghastly realities of trench warfare. While 306 British andCommonwealth soldiers were put to death for cowardice and desertion, the comparable number for the notoriously strict Germans was 48. Moreover, no American soldier received the death penalty for desertion or cowardice in World War I. On Downton Abbey, Lord Grantham ultimately engineered an artful compromise in the form of a special plaque near the memorial honoring Archie. But the scene in which both were unveiled served as a potent reminder that in so many ways this extraordinary television series’ very raison d’être is the Great War. The show has been influential in raising popular awareness, especially here in America, about that conflict. This was most obvious in the first two seasons. The series cannily began with the sinking of the Titanic – an ever-convenient premonitory metaphor, helpfully provided by history, for European civilization heedlessly sailing into disaster. Those earliest seasons also featured the death of William, Thomas’s “blighty wound,” Matthew’s injury that threatened continuation of the dynasty, and much, much more. 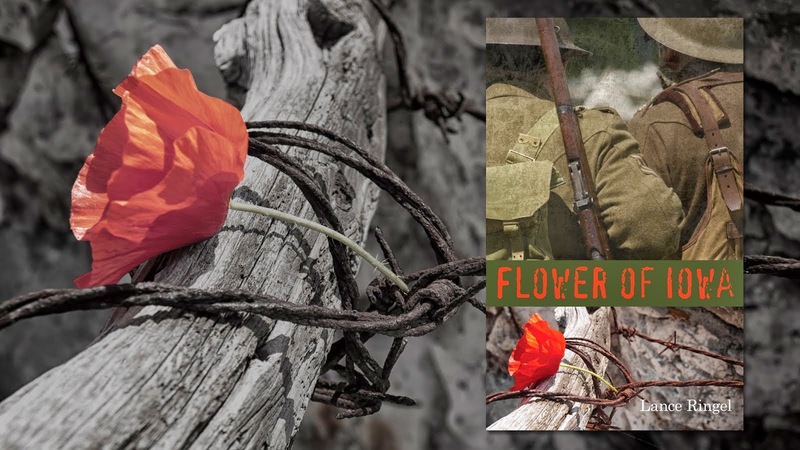 But the overt memory of the 1914-1918 war has so consistently receded over subsequent seasons, with the current season concluding at Christmastime 1924, that the recent war memorial subplot came almost as a surprise. And yet it shouldn’t. 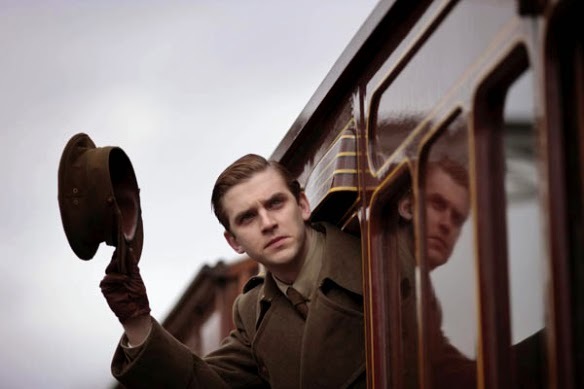 The truth was, the war was still omnipresent in the 1920s (think of Henry Talbot’s comment in this season’s final episode about “so many young widows”), and the Downton world reflects that awareness in a wide variety of ways. 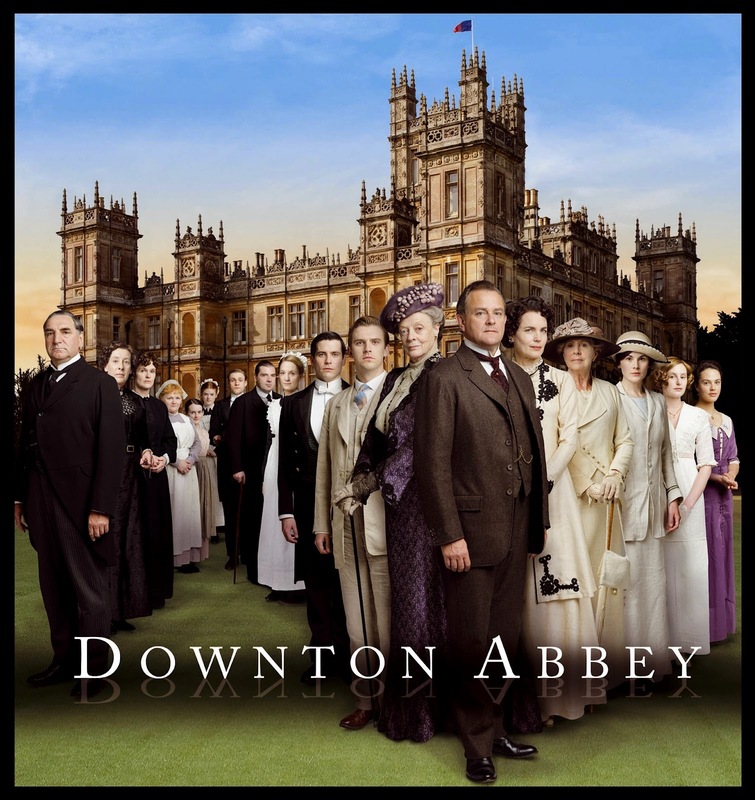 Whether focusing on the relaxing of sexual mores (Lady Mary’s clandestine week with Tony, Lady Edith’s out-of-wedlock daughter), the slow breaching of rigid class barriers (Tom Branson’s whole character arc), or the glimmerings of a feminist consciousness amongst the women both upstairs and downstairs, the entire series examines the changes that bring such consternation – and at times resigned acceptance – to the Dowager Countess and Mr. Carson alike. And those changes can all be traced to the Great War and the way it shook the foundations of Western civilization, jarring from its moorings so much that was solidly anchored. No wonder that, in the hands of one of the best acting ensembles ever created, Downton Abbey makes for such compelling, splendid television. 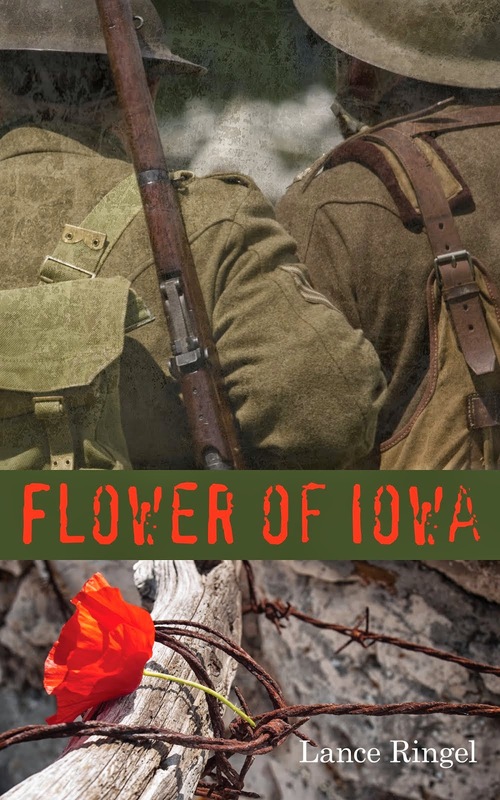 You may purchase Lance Ringel’s acclaimed World War I novel Flower of Iowa by clicking here.